Microsoft is planning to expand its Xbox Live service beyond its own platforms. 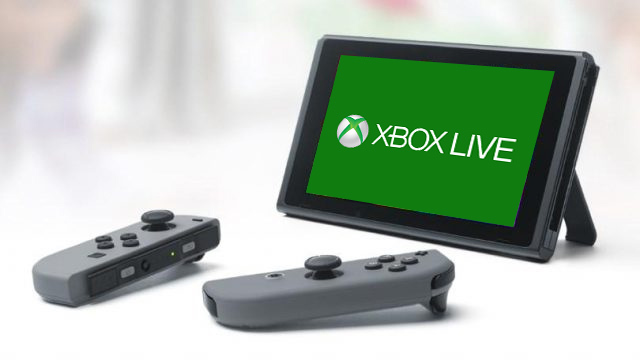 A description for the company's upcoming GDC session claims that doing so would expand Xbox Live "from 400m gaming devices and a reach to over 68m active players to over 2bn devices with the release of our new cross-platform XDK." This initiative would bring the service to iOS, Android, and the Nintendo Switch. While details are still vague, Microsoft has noted that players could "take their gaming achievement history, their friends list, their clubs, and more with them to almost every screen." This move could be the next step in the evolution of cross-platform compatibility, now that Sony has come to the table with games like Fortnite and Rocket League. Of course, it took some bullying from Microsoft and Nintendo for this to happen, so who knows what the two companies have in-store for Sony next.